Large paper clip with spring bird embellishment. Choose from pink or blue. 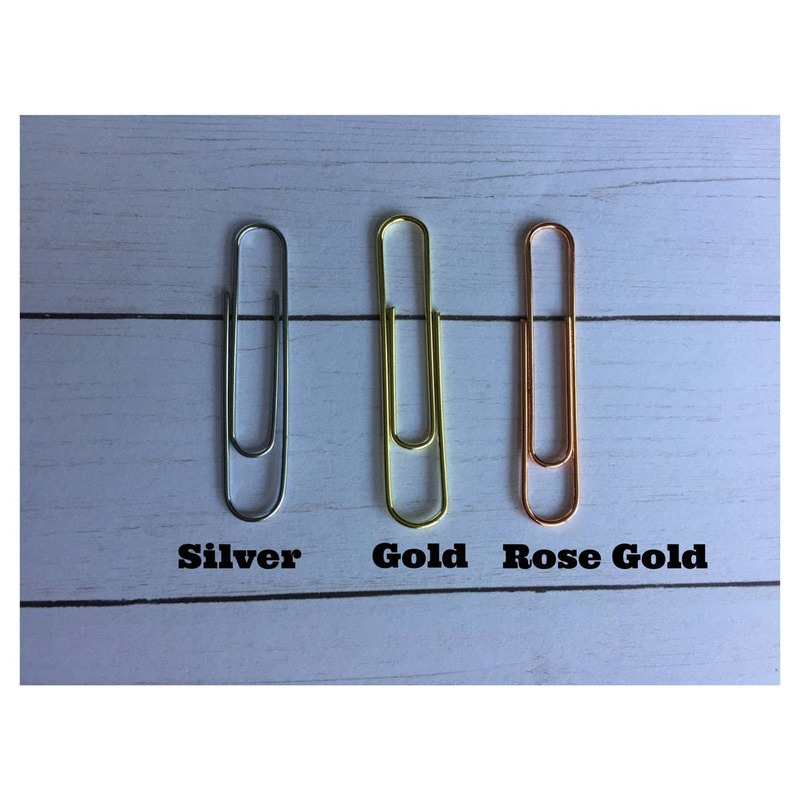 Adorable clip, fast shipping! Thanks for great service! 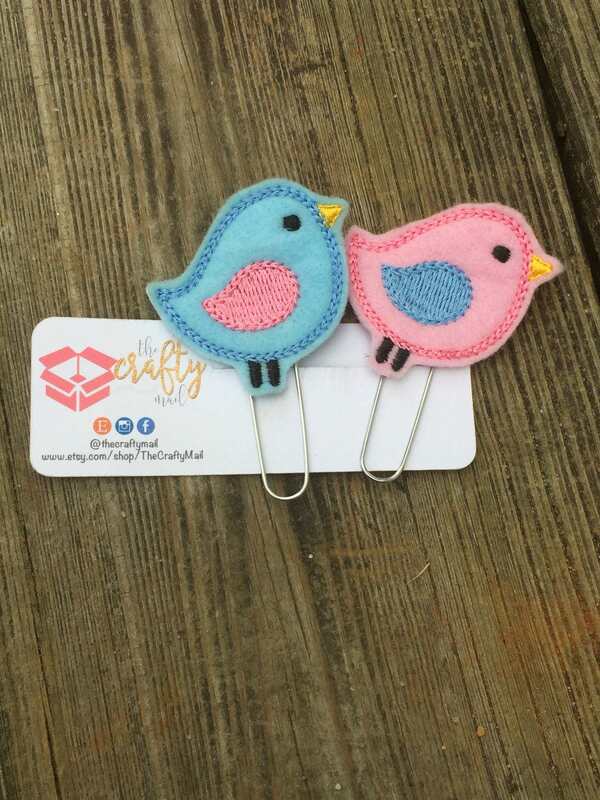 Adorable little bird clip! I use it in my checkbook and it serves the purpose well. Very well made and prompt shipping. Keep up the good work!